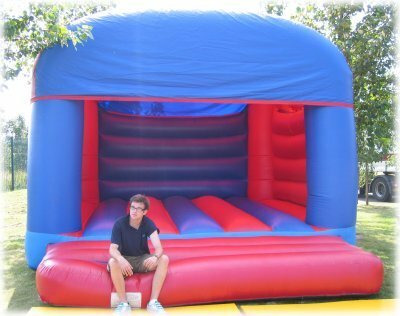 Bouncy Castle Hire from Lichfield Inflatables. 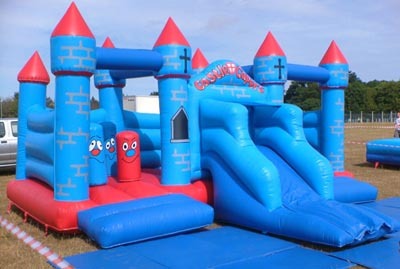 Bouncy Castle hire in Lichfield and the surrounding South Staffordshire area. 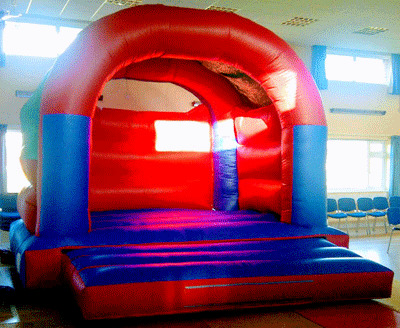 We have the following range of Bouncy Castles available for hire with something to suit all ages and most venues indoors or outside but please note that we only hire out the bouncy castles as part of larger packages and not on their own. For a full pricelist and details of minimum order requirements please contact us and we will be happy to help. 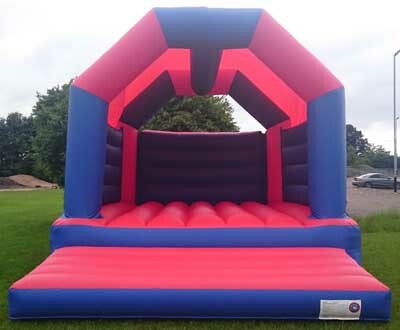 If looking for something a bit more adventurous for the kids why not have a look at our range of Inflatable Obstacle and Assault Courses? If you have any queries, questions, or would like to hire bouncy castles today please call us on the number below or click to enquire and we will do all we can to help.